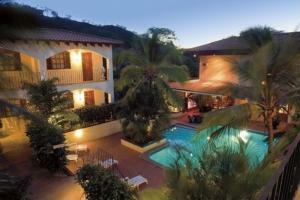 ﻿ Best Price on Hotel Bosque del Mar Playa Hermosa in Playa Hermosa (Guanacaste) + Reviews! Right on Playa Hermosa Beach, this boutique hotel features an outdoor pool and hot tub, tropical gardens and a gourmet restaurant. Each air-conditioned suite has a terrace with garden or sea views. 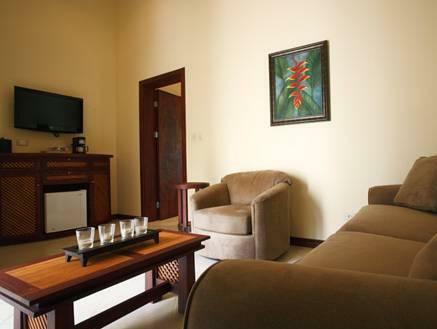 Decorated in earth tones, Bosque del Mar’s spacious suites offer a flat-screen TV and free Wi-Fi. 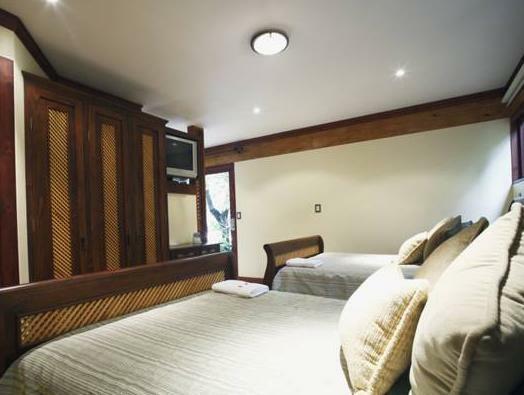 A minibar and coffee maker are provided, while bathrooms include a hairdryer. The modern Niromi restaurant serves international and Costa Rican cuisine in an elegant marble dining room with wonderful beach views. The stylish Nya lounge bar offers drinks, snacks and music. 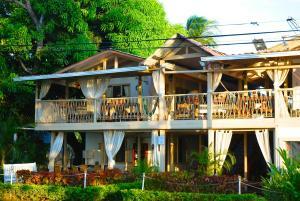 Hotel Bosque del Mar Playa Hermosa can arrange scuba diving trips, activities and excursions around Costa Rica. You can also book relaxing massages or beauty treatments. 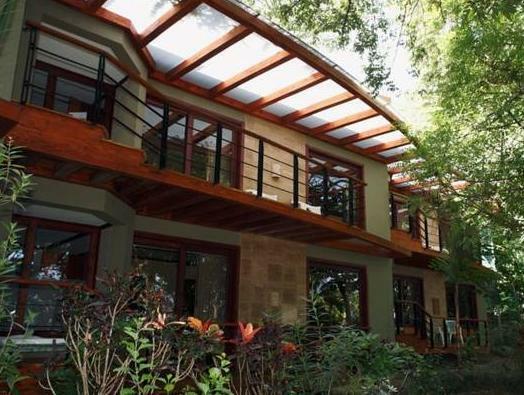 The Santa Rosa, Guanacaste, Palo Verde and Diria National Parks are all within a one hour drive, while Daniel Oduber International Airport is a 20 minute drive away. Free parking is available on site.